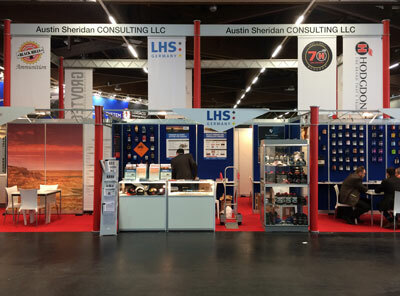 Austin Sheridan Consulting LLC will attend the 2019 ASA show in Washington DC. Austin Sheridan Consulting LLC will attend the 2019 NASGW Expo from October 22-25 in Orlando, FL. Austin Sheridan Consulting attended the 2019 Shot Show in Las Vegas. Exhibiting at the Black Hills booth.